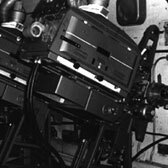 The musings and interests of an ex-projectionist. 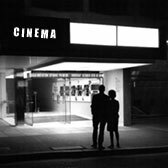 A photographic collection of Odeon cinemas throughout the UK, taken during the 1940's, 50's and 60's. Some are still open, some are now bingo clubs, churches or shops and some are nothing but distant memories. More pictures taken by Mawgrim and others. Cinema buildings, people who work in them and, of course, projection equipment. Mawgrim's new novel, concerning the demise of the cinema projectionist as digital replaces film. Many people who work in cinemas have stories of mysterious noises, apparitions and inexplicable phenomena. Find out more, and if you have a tale you would like to share, contact this site. 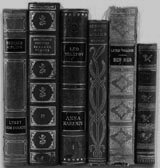 A collection of short stories, some cinema related (surprise, surprise) and a variety of other topics. Follow Mawgrim's adventures as he struggles to think of interesting stuff to write about. Last Reels will be published on Amazon in paperback and Kindle e-book formats in April 2019.